Thanks so much to all of you that visited my blog and left lovely comments. It was an exciting week hopping along and getting to know new fellow crafters, I really appreciate all the support. Please check your invoices and reply asap so I can send you the prizes. 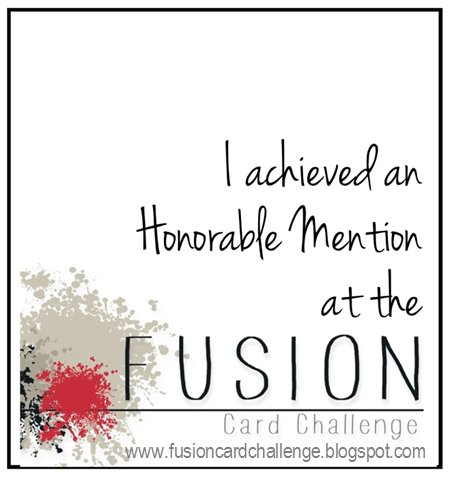 I'm sharing here a card that I didn't have time to post during the hop. 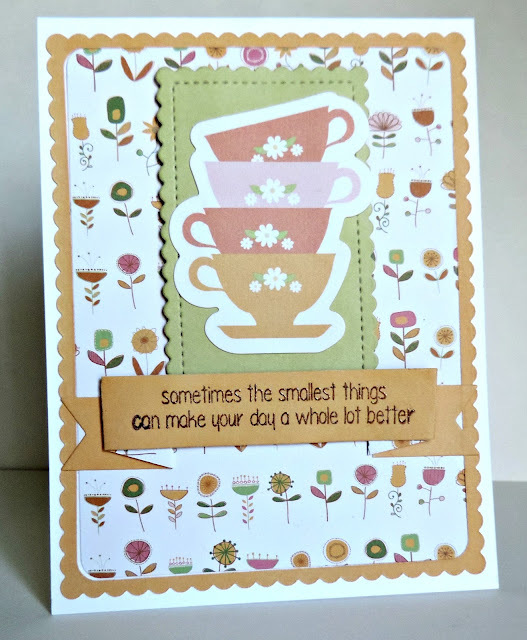 The fabulous sentiment is bt Lil' Inkers Design. Such a lovely card. The sentiment is so neat. You really worked it out for the blog hop. I'll be emailing you shortly! Thanks so much for the opportunity at blog candy. I'll look for am opportunity to pay it forward. Yay to the winners and LOVE your sweet card Loly! The current Japan time is 10 o'clock at night. This is a pretty cute card, Loly!